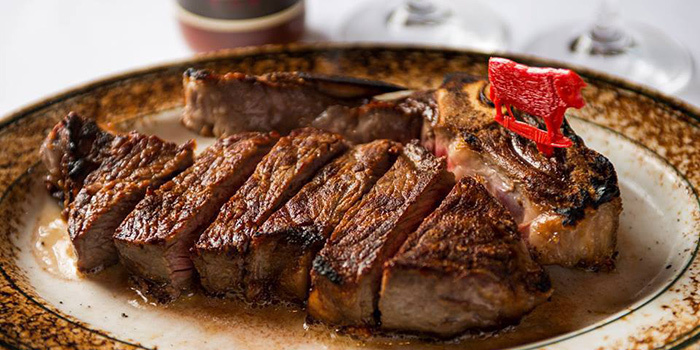 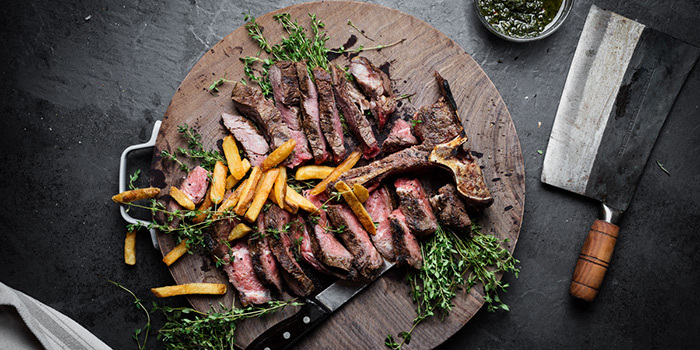 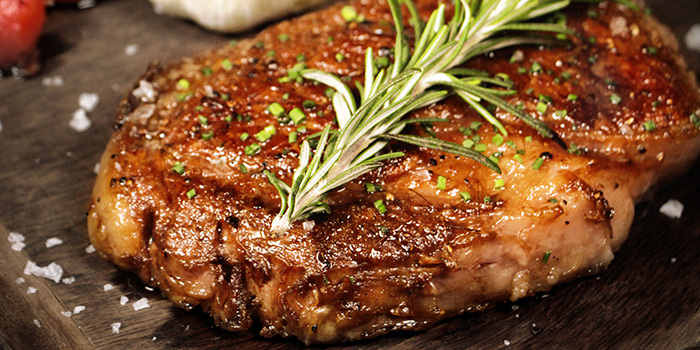 Enjoy 50% off the steak every Sunday 6pm to 10pm when you book through Chope! 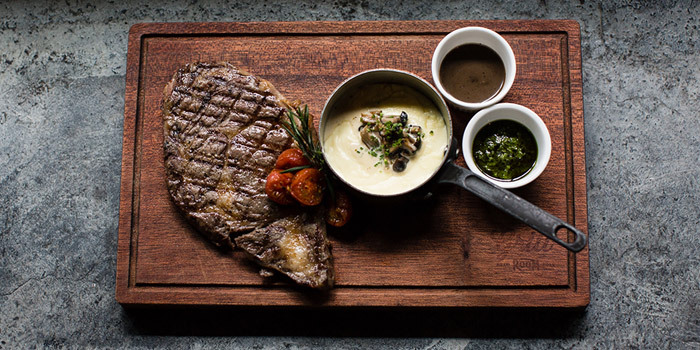 Details and Terms & Conditions please refer to the "Sunday Steak Night" Menu. 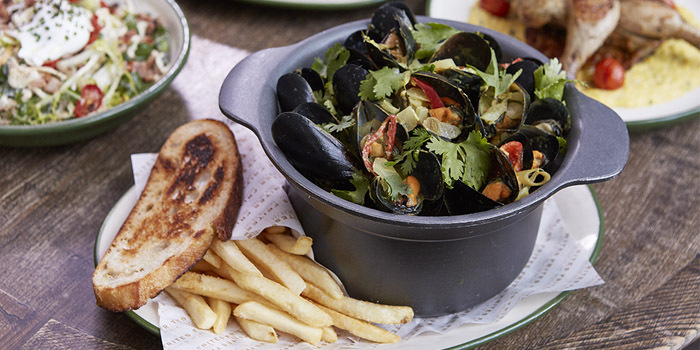 Enjoy up to 50% off seafood items every Monday 6pm to 10pm when you book through Chope! 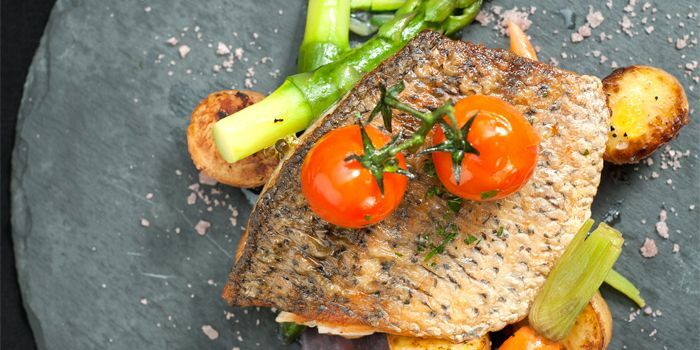 Details and Terms & Conditions please refer to the "Monday Seafood Night" Menu.